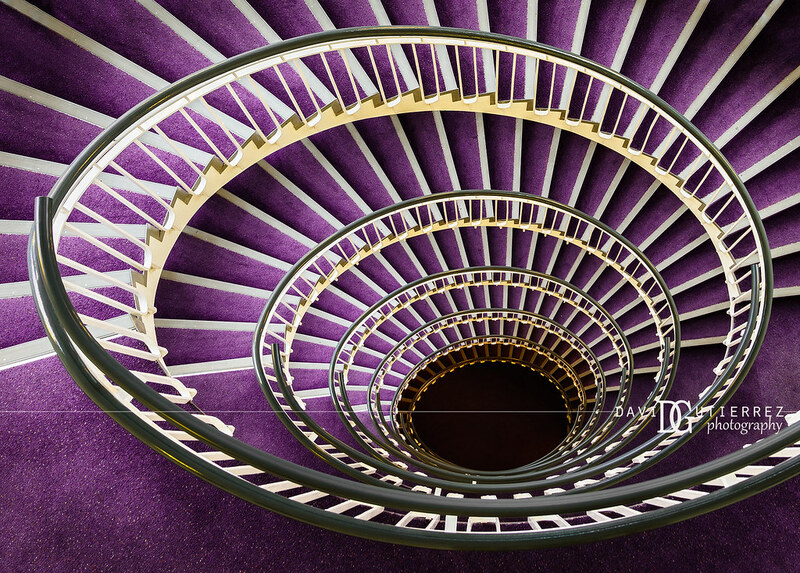 Contact me at David Gutierrez photography, London based architectural photographer. DAVID GUTIERREZ IS A SELF TAUGHT ARTIST / PHOTOGRAPHER RESIDING IN LONDON, UK. HE WAS INSPIRED AND LEARNT THE BASIC SKILLS FROM HIS FATHER WHO WAS A KEEN MOUNTAINEER AND PHOTOGRAPHER. 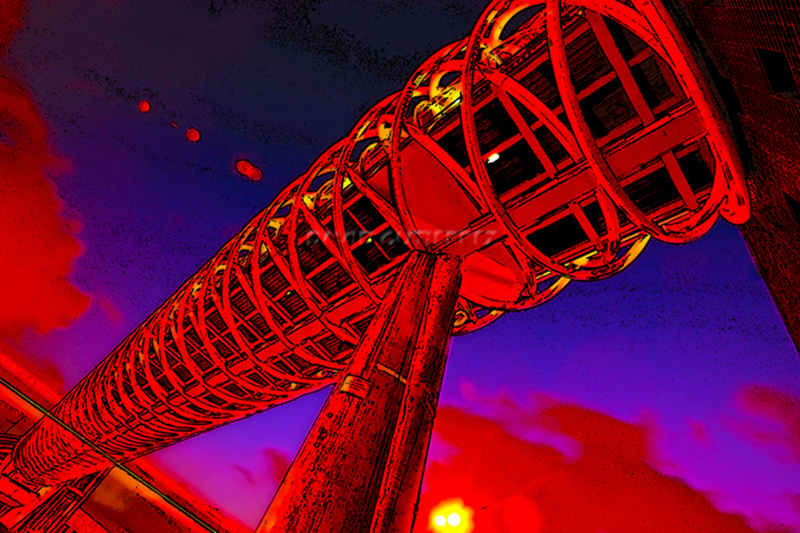 IN 2007 HE STARTED SHOOTING IN DIGITAL FORMAT CREATING A COLLECTION OF URBAN, ARCHITECTURAL AND NIGHT CITYSCAPES. HIS CONTEMPORARY AND UNIQUE STYLE OF PHOTOGRAPHY ALWAYS CHALLENGES THE CONVENTIONAL. HIS WORK HAS BEEN PUBLISHED IN SEVERAL MAGAZINES AND WEBSITES AROUND THE WORLD. ​IF YOU HAVE A PROJECT OR COMMISSION YOU WOULD LIKE TO DISCUSS OR TO ENQUIRE ABOUT HIS WORK.